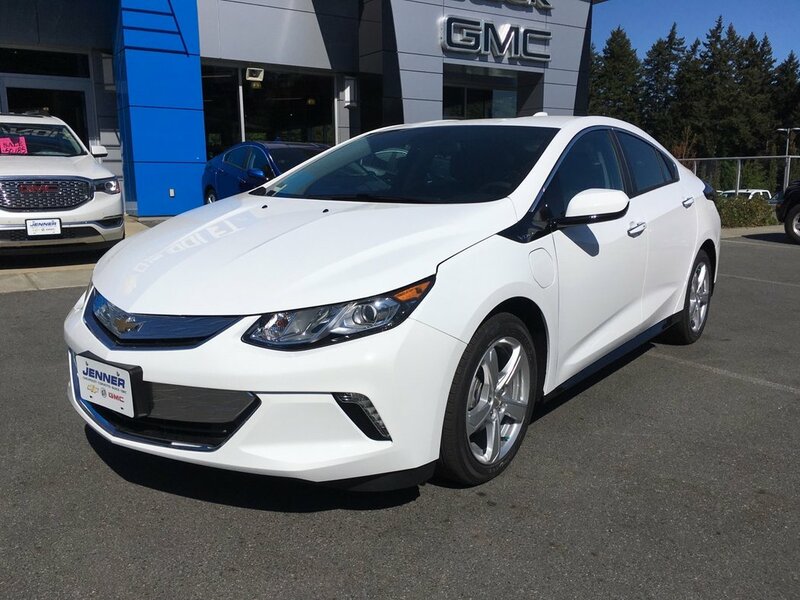 True efficiency rewards you with our 2018 Chevrolet Volt LT Hybrid-Electric Hatchback proudly presented in White! 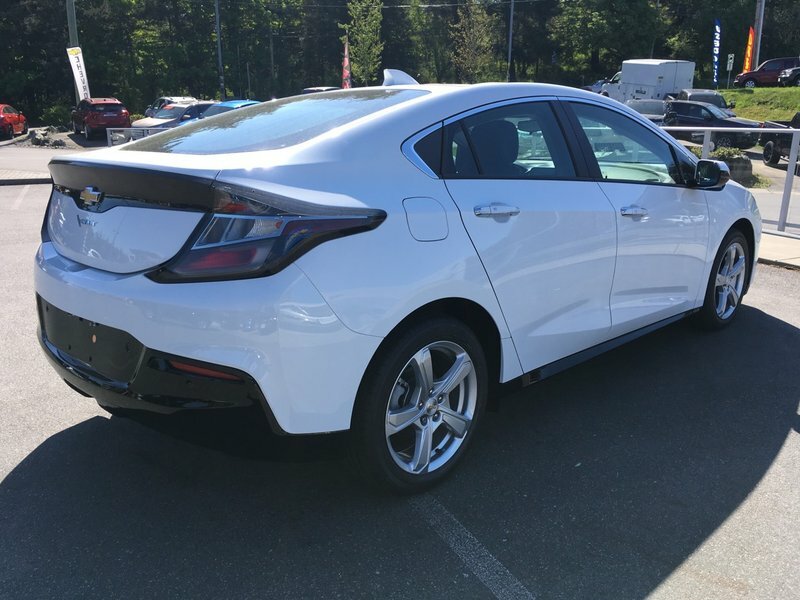 Powered by an efficient 1.5 Liter 4 Cylinder plus two Electric Motors that offer a combined 149hp while tethered to a Direct Drive transmission. 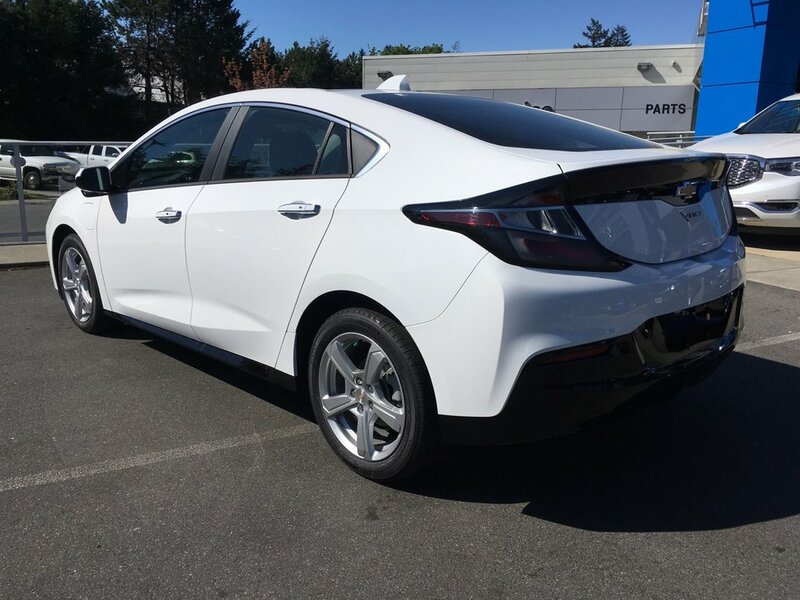 Our Front Wheel Drive Volt offers near 4.4L/100km plus it generates additional electric power through the gas-powered generator when the battery runs out. With a range of up to 675.9 kilometres with a full charge and full tank of gas, most owners will drive 1609.3 kilometers between fill-ups by charging regularly! 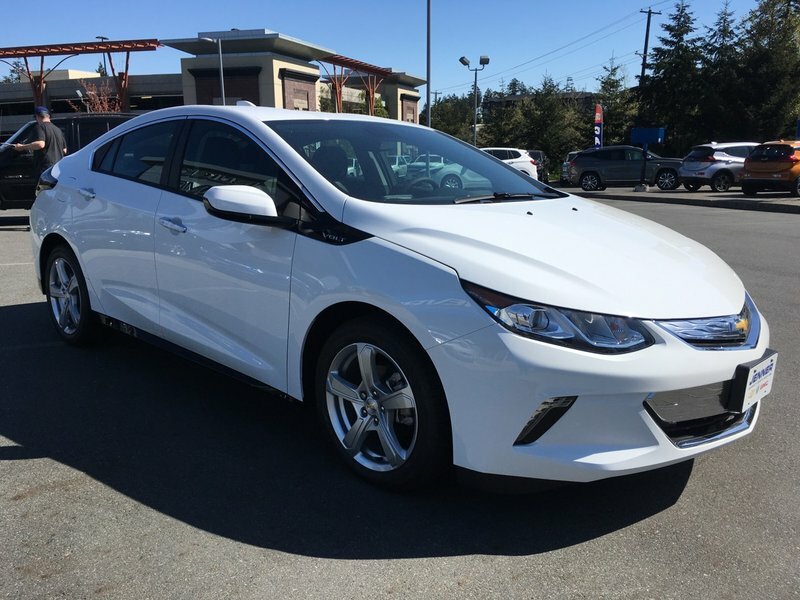 Modern and bold, our Volt LT injects some style into your commute. 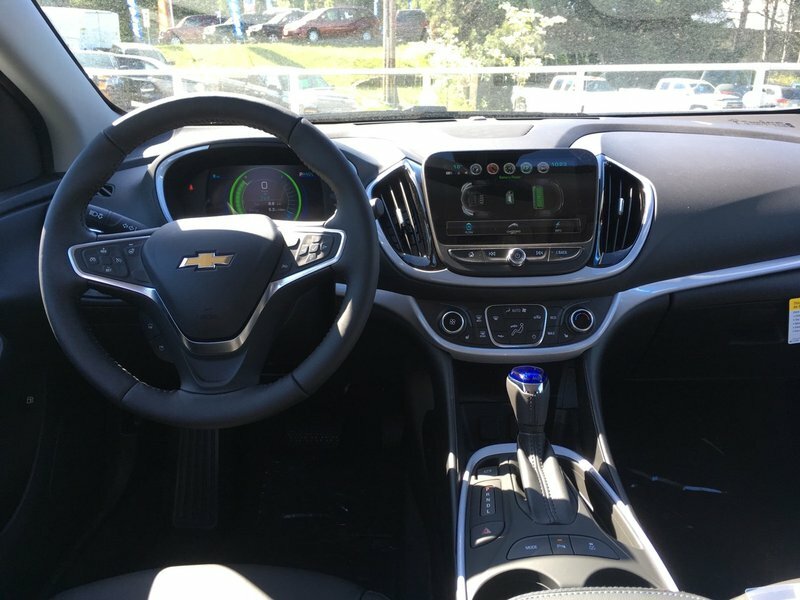 It offers a wealth of amenities made to make your life easier including key-less ignition and entry, remote start, automatic climate control and split-folding rear seatbacks. Take a moment to admire the prominent driver information screen and notice that you'll stay seamlessly connected thanks to Bluetooth, OnStar, Chevrolet MyLink with a touchscreen, Apple CarPlay and an impressive sound system with available satellite radio.